Once you’ve booked your cruise, why not book a cheap hotel with us too? CruiseDirect Exclusive on Norwegian, only at Cruisedirect.com! Limited Time Offer: We Will Pay Your Tips On Board – Up to $245 Value! 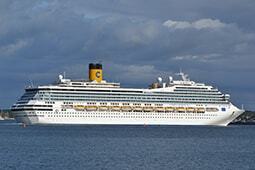 7 Night Mediterranean Cruises from $445 on Costa Cruises, only at Cruisedirect.com! Costa Exclusive Amenities including FREE Drinks, Plus Massive Discounts! 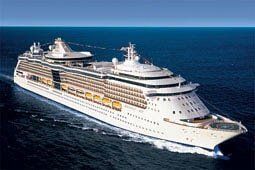 7 Night Caribbean Cruises from $423 on Royal Caribbean, only at Cruisedirect.com! Kids Sail FREE & 60% OFF 2nd Guest, Plus Up to $1,000 to Spend On Board! 12 Night Europe Cruises from $849 on MSC, only at Cruisedirect.com! 2-for-1 Rates, Plus Up to $1,500 to Spend On Board! 3 Night Bahamas Cruises from $672 on Disney Cruises, only at Cruisedirect.com! CruiseDirect Exclusive: Disney Autograph Book, Plus Up to $500 to Spend On Board! 7 Night Cruises from $399 on Norwegian, only at Cruisedirect.com! ALL Inclusive Cruises w/ FREE Open Bar, Plus Exclusive: We’ll Pay Your Tips On Board! 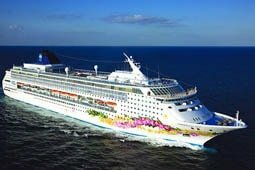 7 Night Caribbean Cruises from $369 on Carnival, only at Cruisedirect.com! $99 Deposits, Plus Up to $1,000 to Spend On Board! 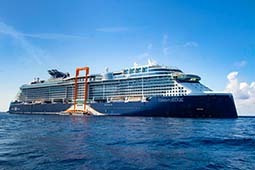 7 Night Bermuda Cruises from $624 on Celebrity Cruises, only at Cruisedirect.com! Free Drinks, Free Tips, Plus Exclusive: Free Parking! 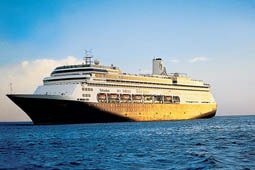 15 Night Panama Canal Cruises from $799 on Holland America, only at Cruisedirect.com! Up to $1,500 to Spend On Board, Plus 10% OFF Shore Excursions! 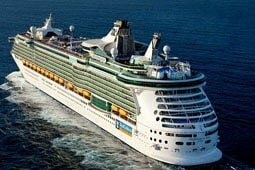 7 Night Alaska Cruises from $720 on Royal Caribbean, only at Cruisedirect.com! 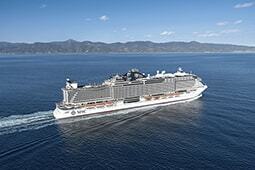 60% OFF 2nd Guest, Plus Up to $1,000 to Spend On Board! 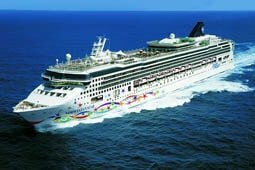 4 Night Baja Mexico Cruises from $189 on Carnival, only at Cruisedirect.com! Up to $500 to Spend On Board, 50% Reduced Deposit! 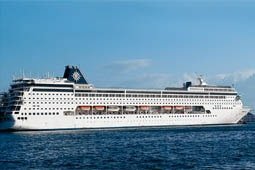 3 Night Bahamas Cruises from $329 on Norwegian, only at Cruisedirect.com! ALL Inclusive Cruises w/ FREE Open Bar & Much More, Plus Exclusive: We’ll Pay Your Tips On Board! 10 Night Caribbean Cruises from $769 on Princess Cruises, only at Cruisedirect.com! FREE Specialty Dining, Plus Up to $1,750 to Spend On Board! 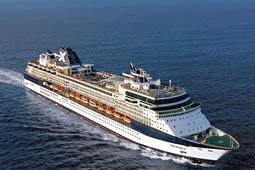 7 Night Caribbean Cruises from $919 on Celebrity Cruises, only at Cruisedirect.com! 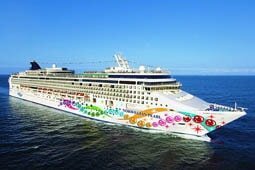 All Inclusive Cruises, Plus Newest Ship!